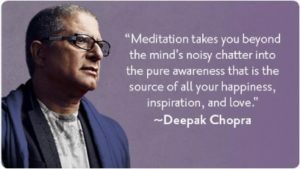 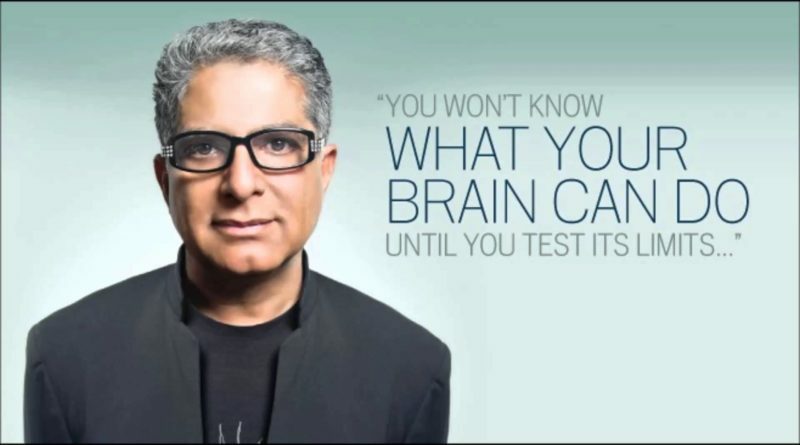 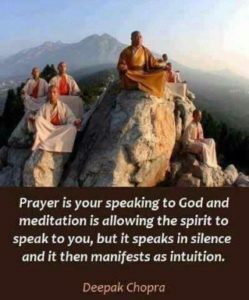 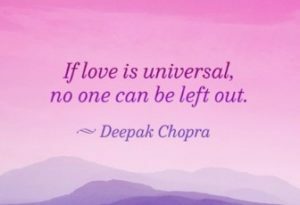 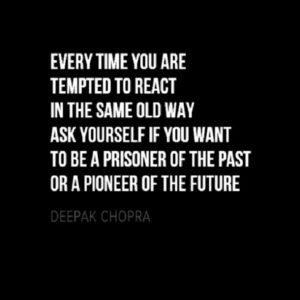 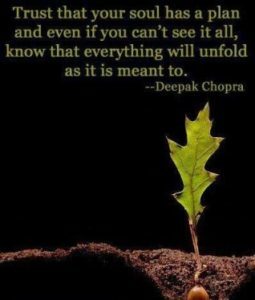 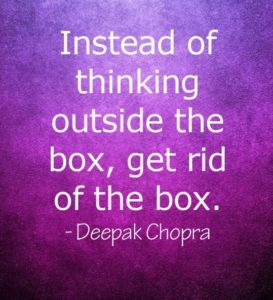 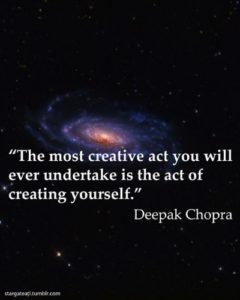 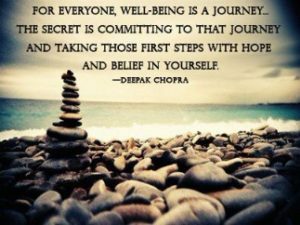 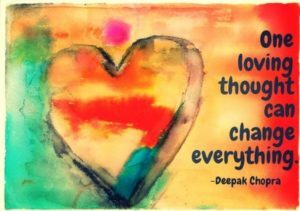 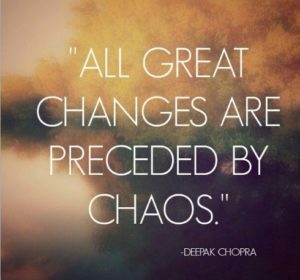 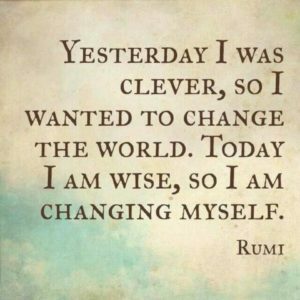 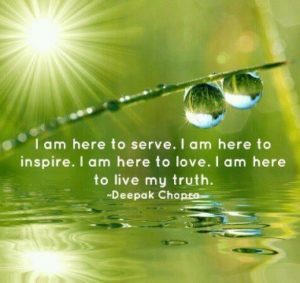 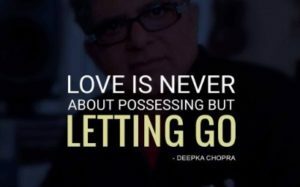 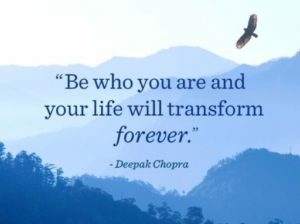 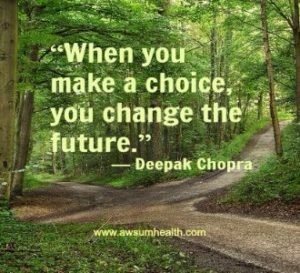 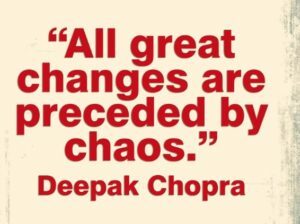 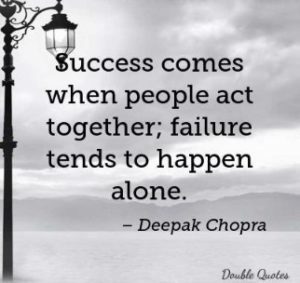 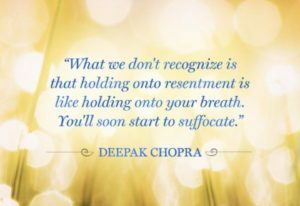 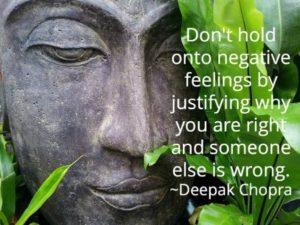 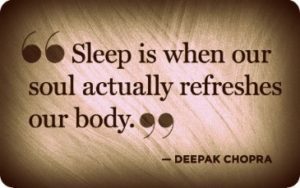 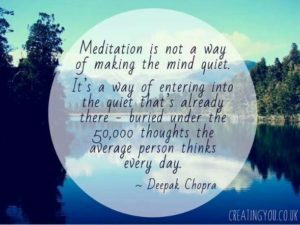 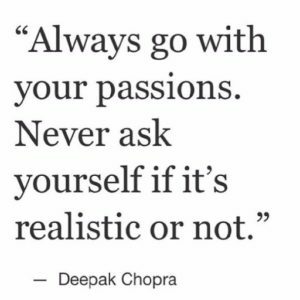 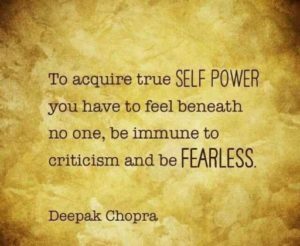 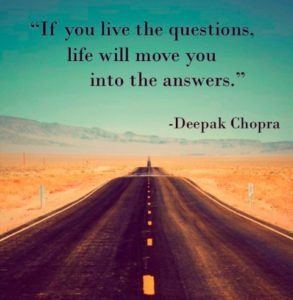 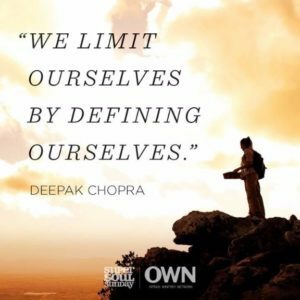 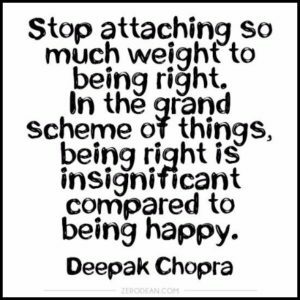 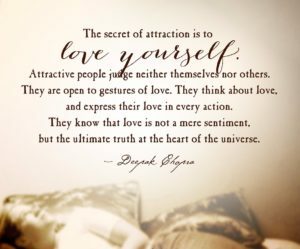 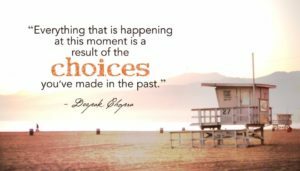 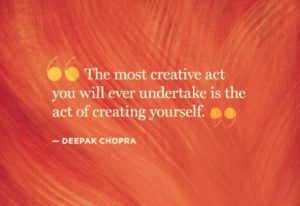 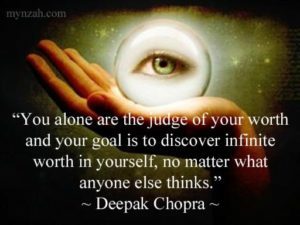 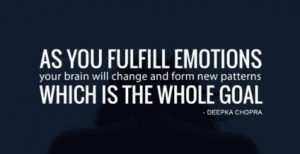 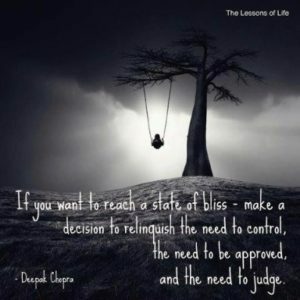 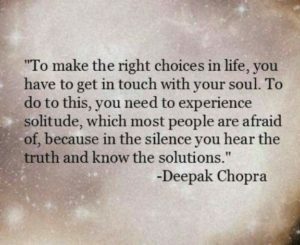 Deepak Chopra (1947) is an American expert, author, public speaker in the field of mind-body healing, Deepak Chopra is a world-renowned speaker and author on the subject of alternative medicine. 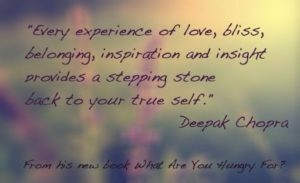 He has inspired enough people to pursue a more meaningful and sorted life. 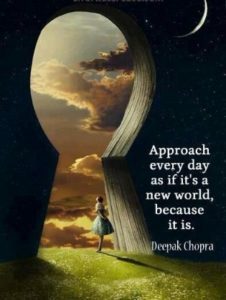 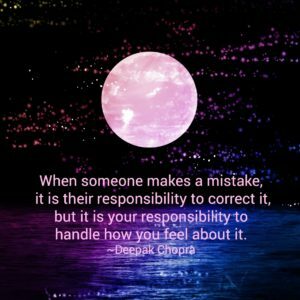 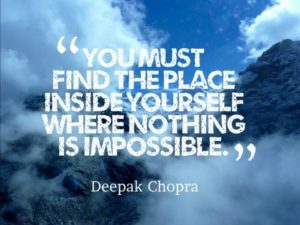 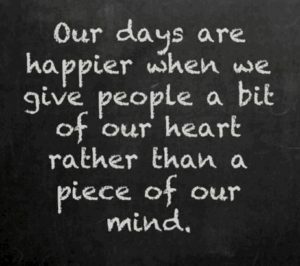 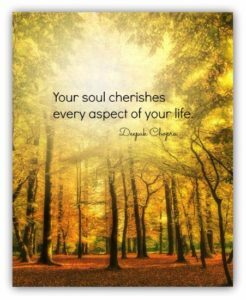 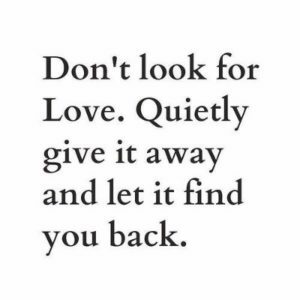 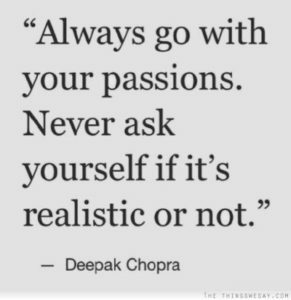 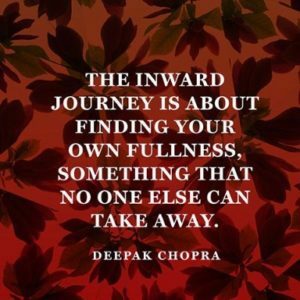 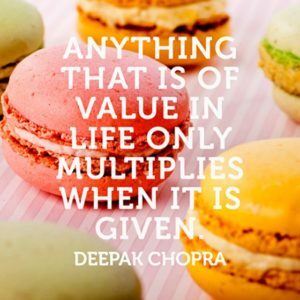 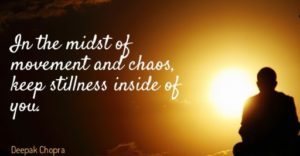 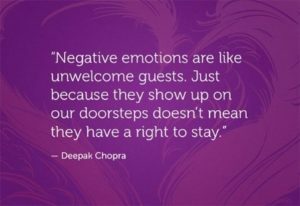 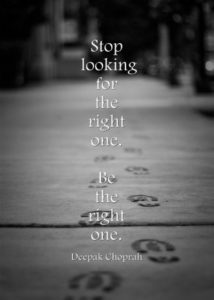 The Random Vibez gets you a compilation of Best Deepak Chopra Quotes, Sayings, Images, Wallpapers to remind you daily with a small dose of positive thinking.